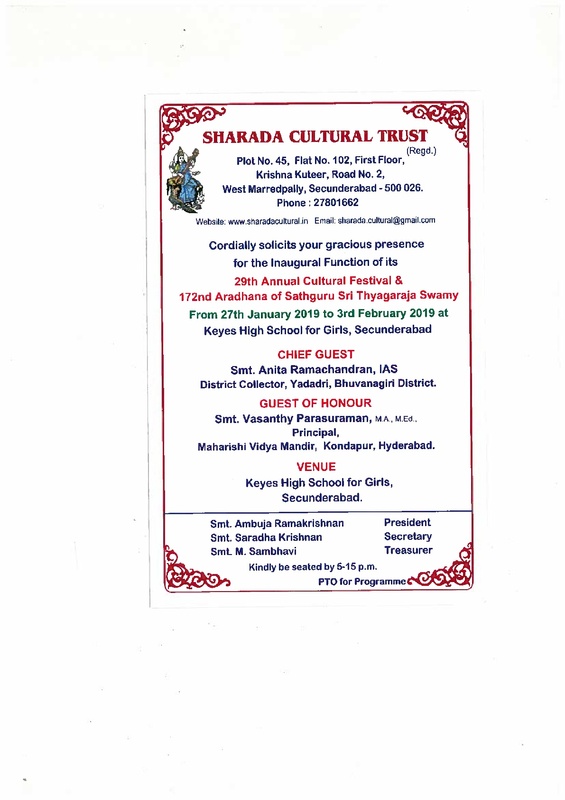 Strings attached, featuring Vidwan R. Kumaresh and Dr. Jayanthi Kumaresh will perform for Sharada Cultural Trust, Secunderabad at the Keyes High School for Girls, Secunderabad. Joining them are Shri. K.U. 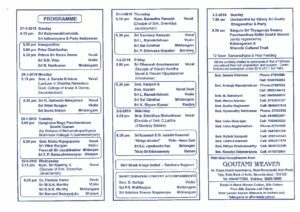 Jayachandra Rao on Mrindangam and Shri. 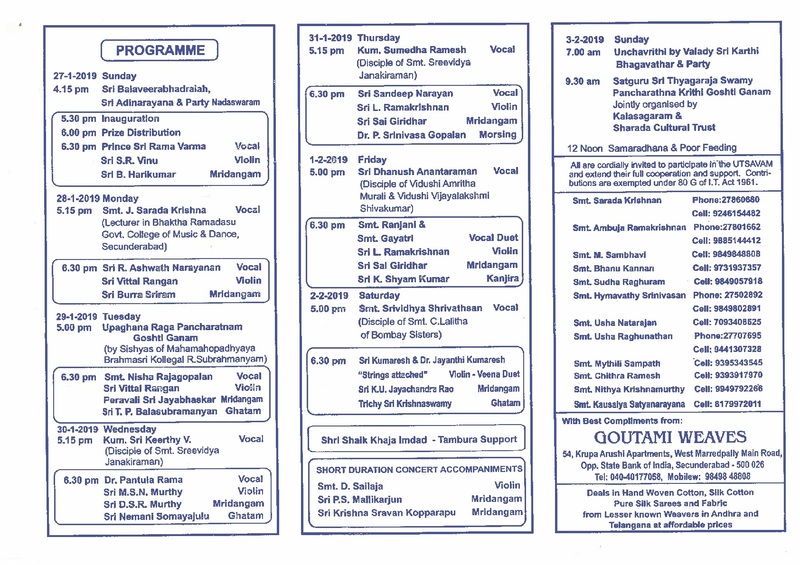 Trichy Krishnaswamy on Ghatam. 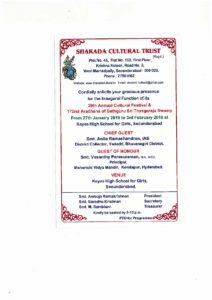 All are welcome!! !